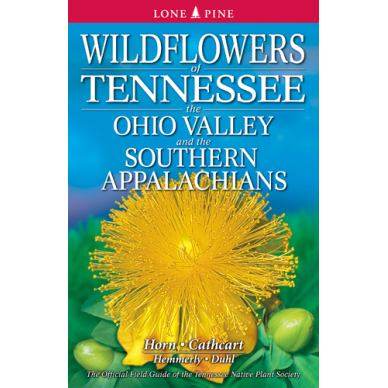 Wildflowers and Plant Communities of the S. Appalachian Mountains and Piedmont is a richly illustrated field guide that serves as an introduction to the wildflowers and plant communities of the southern Appalachians and the rolling hills of the adjoining piedmont. 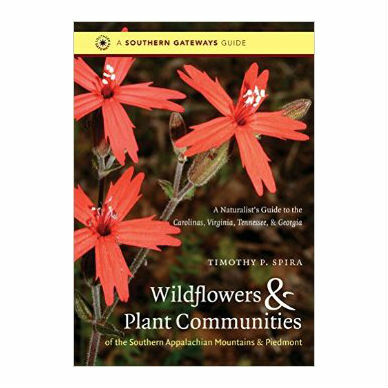 Rather than organizing plants, including trees, shrubs, and herbaceous plants, by flower color or family characteristics, as is done in most guidebooks, botanist Tim Spira takes a holistic, ecological approach that enables the reader to identify and learn about plants in their natural communities. This approach, says Spira, better reflects the natural world, as plants, like other organisms, don’t live in isolation; they coexist and interact in myriad ways. 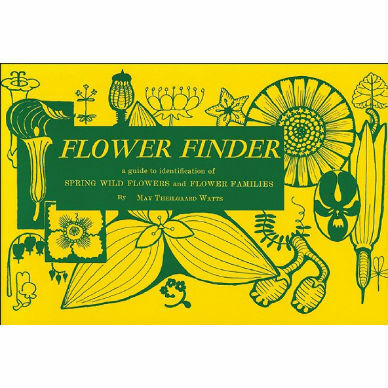 Full-color photo keys allow the reader to rapidly preview plants found within each of the 21 major plant communities described, and the illustrated species description for each of the 340 featured plants includes fascinating information about the ecology and natural history of each plant in its larger environment. With this new format, readers can see how the mountain and piedmont landscapes form a mosaic of plant communities that harbor particular groups of plants. 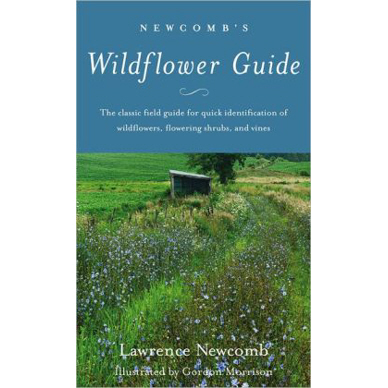 The volume also includes a glossary, illustrations of plant structures, and descriptions of sites to visit. 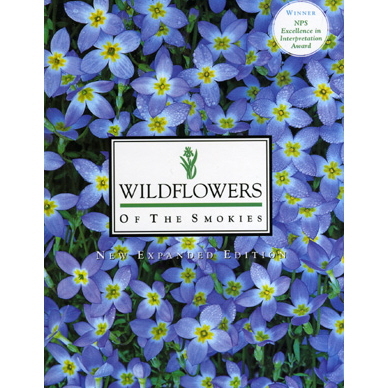 524 pages, soft cover, 6 x 9, full color photographs.